The Staff Selection Commission (SSC) has notified about vacancies for 362 Junior Engineer (JE) positions in various departments. 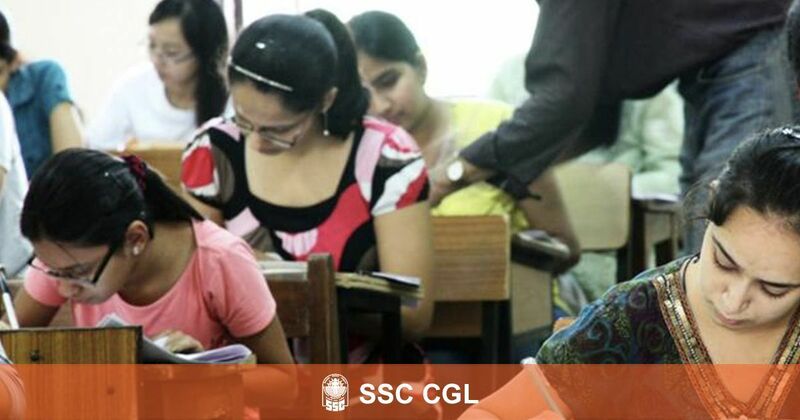 The Staff Selection Commission (SSC), in a notification released on Monday, gave a breakdown of tentative vacancies for Junior Engineer (JE) positions across its various departments. The SSC Junior Engineer 2017 exam for recruiting Civil, Mechanical, Electrical, and Quantity Surveying engineers aims to fulfil these vacancies. The Commission recently released the results of Paper-I examination for the SSC JE 2017 exam, for which a total of 569,930 candidates had appeared, and from which 5,855 candidates qualified for Paper-II. The Descriptive Paper (Paper-II) examination for those candidates who have qualified will be conducted on April 29th, 2018.